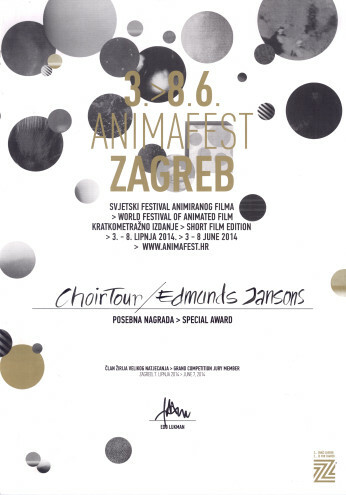 Special Award for Choir Tour!/ Kora Turneja saņem Žūrijas specbalvu Zagrebā. Urā! We are very happy that Choir Tour received Jury’s Special Award at the discretion of the jury Edo Lukman! !